Hello, Altenew fans! 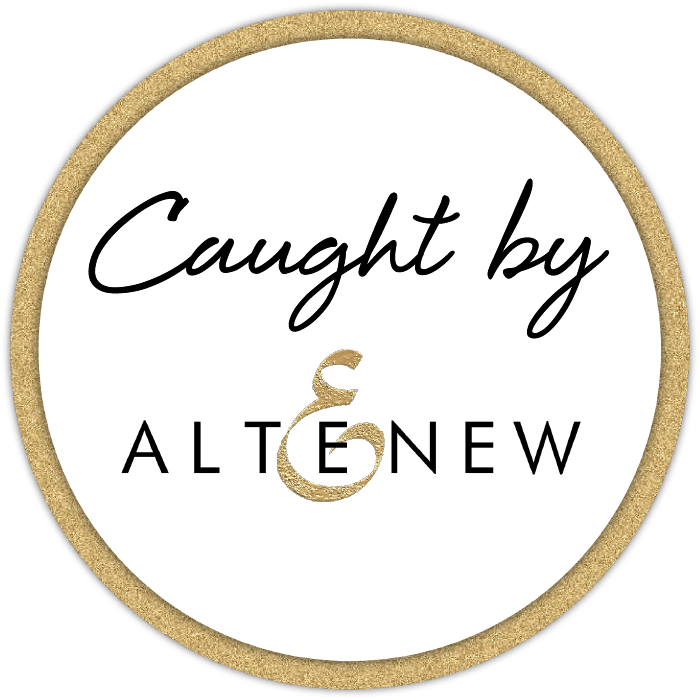 Welcome to our FIRST Caught By Altenew post for the year 2019! The first project that caught our eye was shared through Facebook and if it doesn’t catch YOUR eye, we don’t know what will! Curlymakes‘s box of flowers is simply stunning! Look at all those lovely flowers from our Heart Flowers Stamp Set! The gorgeous colors in Maria Willis‘s (cardbomb) card made the images in our Hello Gorgeous Stamp Set really POP OUT! We cannot stop gazing at it!!! Over on Instagram, andreareneecraftroom shared this pretty Valentine’s Day card featuring the Painted Fantasy Washi Tape and Rose Filament Die Set. arkcreations2018 decorated her money wrap with our Rose Flurries 3D Die Set and look at how fabulous it is!!! We just love her creative project! Amazing work! I love the blue flowers!! All these are gorgeous, but the box of flowers really caught my eye. It will inspire me to work out a design for a box of hearts for my grandsons for Valentine’s Day! Thanks for sharing these. Beautiful projects – those blue tones on the yellow are so captivating. Beautiful. I love your projects. Congratulations ladies. Every card was stunning – every card was sooooo different – LOVED them all. Brilliant work. Wow. Just beautiful. Thanks for sharing your cards with us.